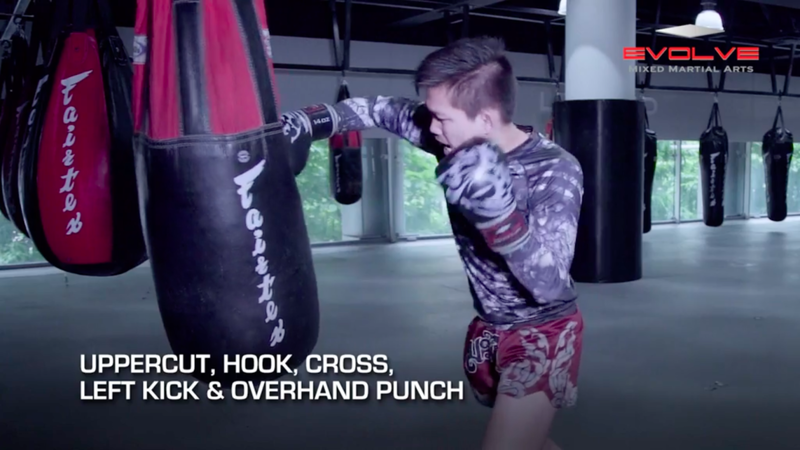 In this level 2 combination, Boxing World Champion Yodsanan Sityodtong teaches an intermediate boxing combination. The ability to link together punches and defend against an opponent’s attack is critical for success in boxing. 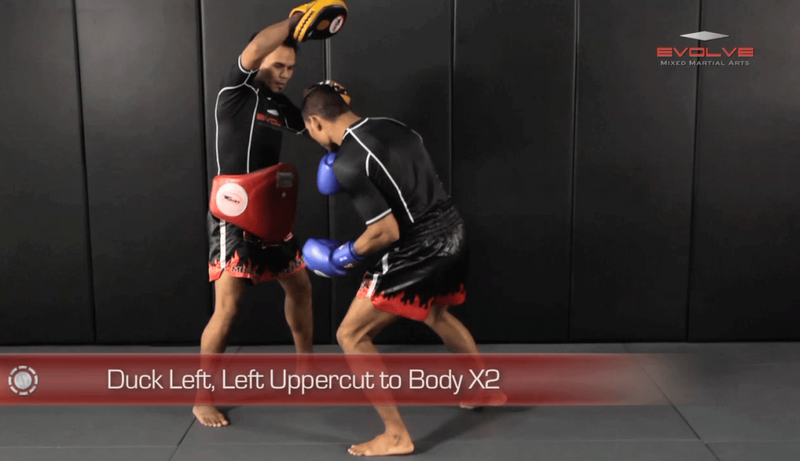 The combination covered in this video is a jab x2, body shot, left hook, and right uppercut. 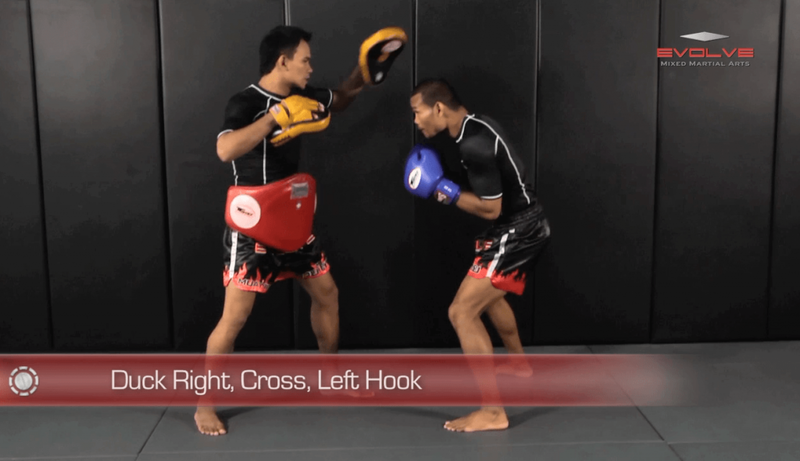 In this level 2 combination, Boxing World Champion Yodsanan Sityodtong teaches an intermediate boxing combination. 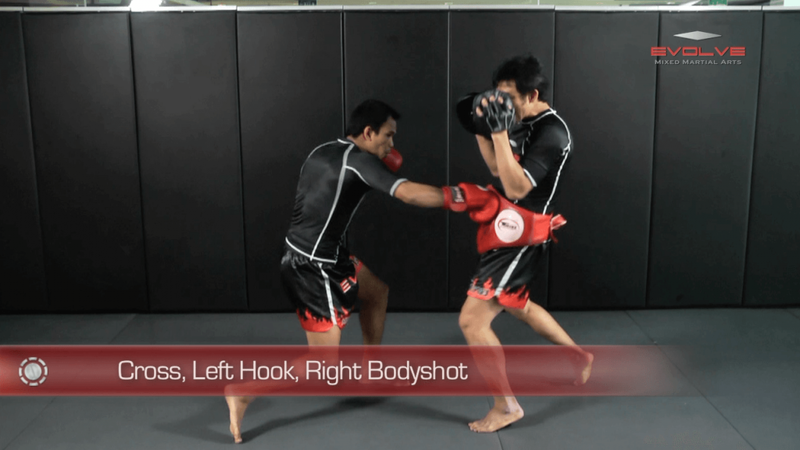 The ability to link together punches and defend against an opponent’s attack is critical for success in boxing. 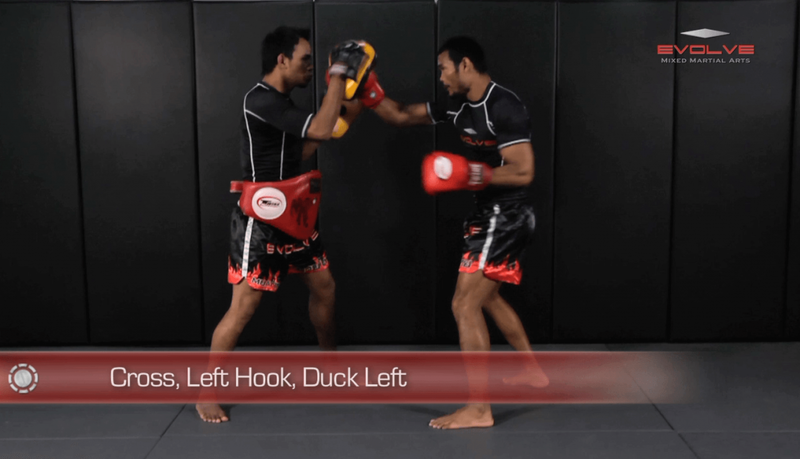 The combination covered in this video is a jab x3, right uppercut, duck right, and right cross.